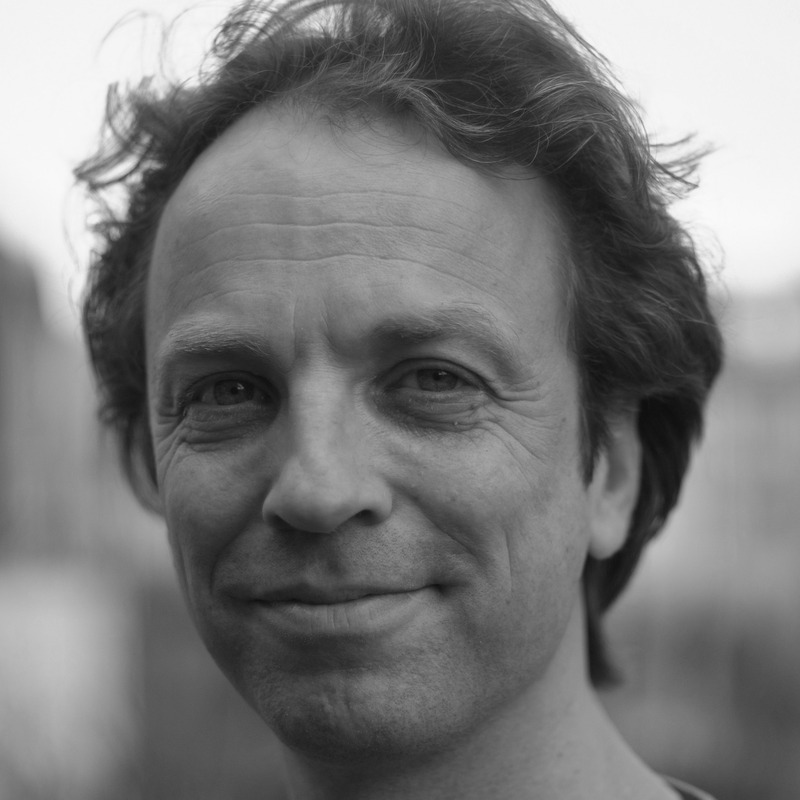 Gijs van Vliet is a Clinical Psychologist and an EMDR Europe practitioner. He works at the Public Mental Health Centre 'Pro Persona' in Nijmegen in the outpatient care (FACT-team) for clients with so-called 'severe mental illness' (SMI). He works with clients with complex trauma, mostly from early childhood, who are commonly diagnosed with personality disorders or psychotic disorders. Gijs teaches General Mental Health Psychologists in training about psychotic disorders at the Radboud University in Nijmegen.